Frederick Mulder has been deeply involved with the world of Picasso since buying his first Picasso lithograph as a student in 1969. He knew two of Picasso’s printers well, has a wealth of anecdotes about them, and even knows something about the prints he has been privileged to handle. He will also talk about how he has used his Picassos to fund environmental and social causes. Admission to the following talks is free with your ticket to The London Original Print Fair. Spaces at talks in the General Assembly Room are limited so please book by emailing your name to rsvp@londonprintfair.com stating clearly the name of the talk you wish to attend. The Art Fund are also offering a chance to win two tickets the London Original Print Fair, plus a seat at Fred's talk. 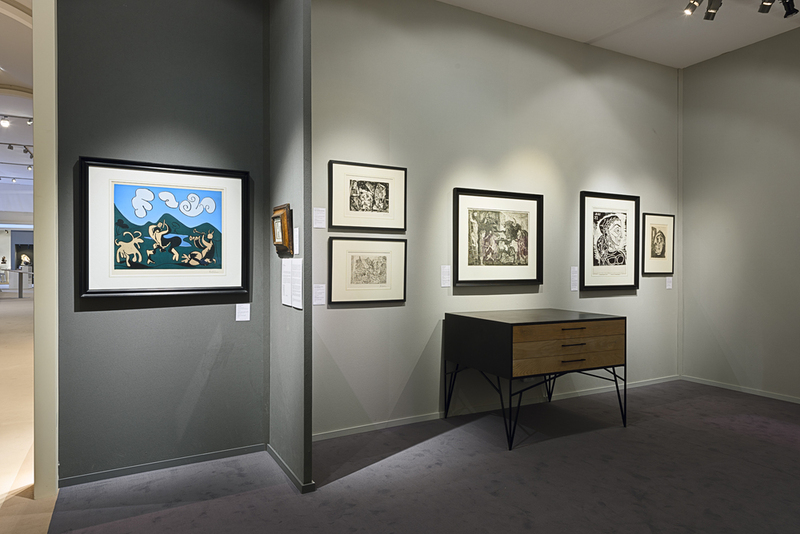 In anticipation of the eagerly awaited 30th anniversary of the London Original Print Fair, Fred Mulder shares a few of the star pieces he will be showing, including works by Pablo Picasso and Aristide Maillol, with Printmaking Today. He also recounts one of his favourite memories from previous years. 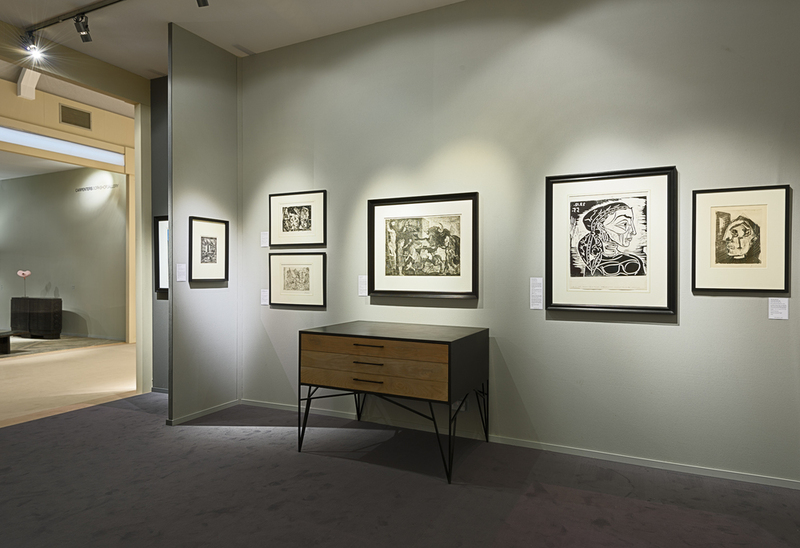 Hong Kong Economic Times featured an extensive article regarding the Picasso Printmaker exhibition shown at La Galerie, including an interview with Frederick Mulder Ltd director, Anne-Françoise Gavanon. La Galerie HK, is a brand new gallery space recently opened in Hong Kong Central. Predominantly dedicated to photography, La Galerie has curated a beautiful exhibition of photographs of Picasso alongside some of his linocuts, etchings and ceramics, including several individual impressions from the Suite Vollard. The exhibition is a collaboration between La Galerie and Frederick Mulder Ltd and will run until 15 March.